How is Acid Rain Formed? In 1963, the Hubbard Brook Ecosystem Study in the White Mountains of New Hampshire discovered that the acidity of the Earth’s rain water had increased by as much as 100 times more than the acidity levels in their past observations. 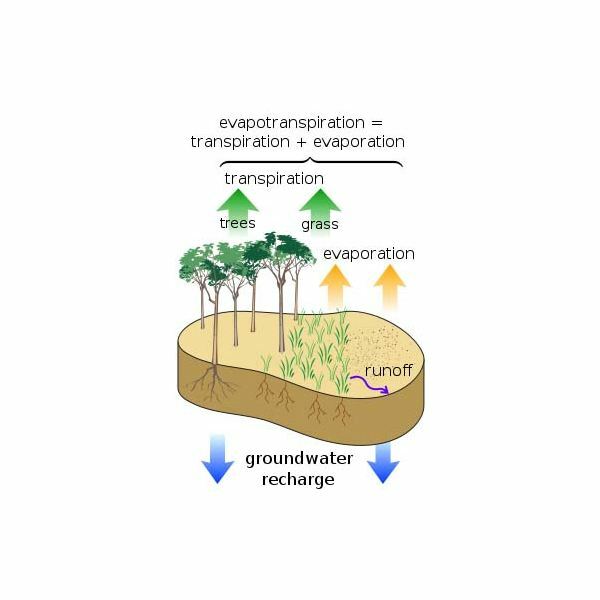 This discovery led to further analyses that the gas vapors coming from natural water evaporation at surface level was not the only source of acid gases that rose to the Earth’s atmosphere. Although the precipitation or the transformation of water vapors into rain water already contained a significant increase in acidity, it was not enough to account for the hundred fold increase of the acid level. Further studies revealed that most of the Earth’s atmospheric depositions of acidified gases came from emissions of fuel combustion that contained strong acids primarily sulfur or nitrogen. They were traced as by-products of combustions from fossil fuel power plants, land, air and water vehicular transports and factory smoke stacks. The basic explanation arrived at was that combustion of fossil fuels from these sources released great amounts of acid forming sulfur oxides and nitrogen in the atmosphere. 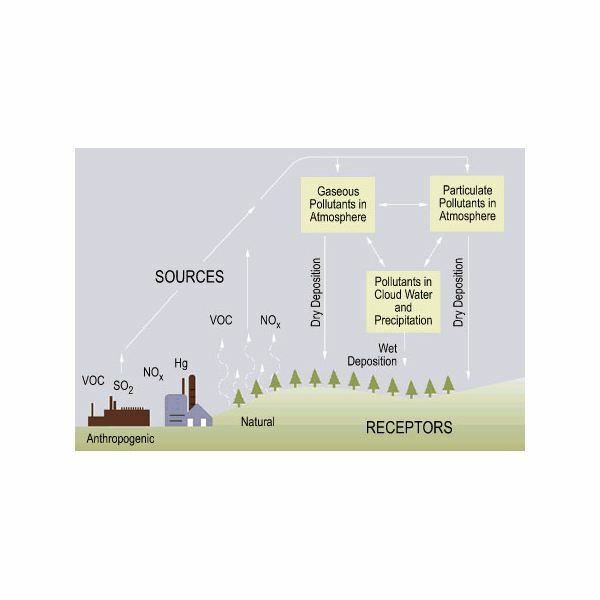 It was found that water vapor that rose to the atmosphere as part of the natural water cycle, merged with the strong acidic gases that emanated from human activities. Both water vapor and strong acidic depositions precipitates and falls back to the ground as acid rain. Once on the ground the, acid rain water run-offs will be deposited back to surface water. This then contributed to the increased level of acidity in the ocean as well as in lakes, rivers and streams. As the Earth continues with its natural water cycle, the water vapors now contain greater levels of acidity than before. For several decades, the strong sulfuric and nitric acids continued to increase and spread in the atmosphere. The acid depositions already present in the environment have nowhere to go but merely rise and fall as acid vapors and acid rains. Since then, each water cycle that transpires increases the acid levels more than ever on land, water and air. Acid rain has brought ecological imbalance affecting plants, animals, soil, infrastructures and humans. As acid rains fell, scientists and foresters noted that tree leaves and needles turned from green to brown. Forest growth was not only stunted but also resulted to extreme cases of entire forest areas dying with unexplainable reason. Lakes and streams in several US regions were assessed as having chronic acidity wherein water conditions manifested low pH level but with increased aluminum content. This subsequently resulted in stunting the growth of aquatic life and deformity in some fishes. In recent years, ocean acidification likewise became an issue as marine lives have also been disrupted especially with the acid’s bleaching effects on the coral reefs. 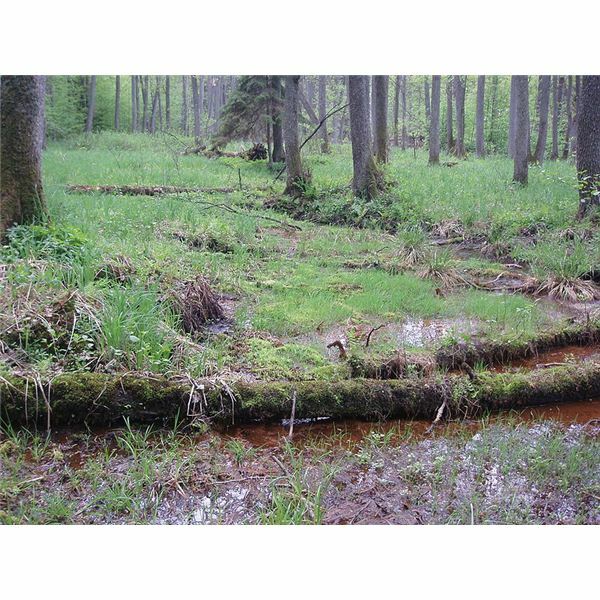 Acid rain affects forests and surface water as well as the living organisms that rely on them for food and habitat. This article will strive to provide further information that can satisfy queries as to what are the effects of acid rain on animals. 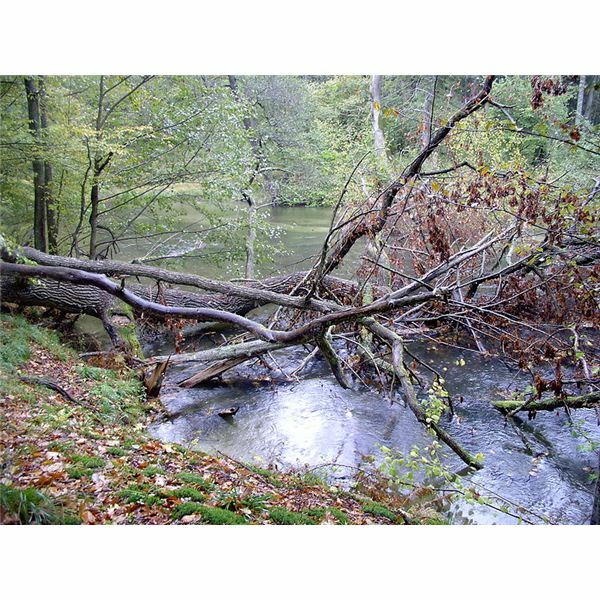 The National Surface Water Survey or NSWS in the U.S. presented reports regarding the acidification of a huge number of lakes and streams in different regions. As a whole, NSWS estimates that the regions tested represent 95% of the lakes and 84% of the streams in the U.S. that have been acidified as a result of substances that originated from human activities. The effects of acidity vary and will depend on the living organism’s sensitivity to acid depositions of acid rain on surface water. Some aquatic organisms if sensitive to acidic waters cannot survive even if there is only moderate level of acidity. It is not so much as the high concentration of acid that is taking its toll on some aquatic species but the high levels of aluminum present in the water once acidic conditions set in. The aluminum in silicate minerals found in the rocks and soil in surface waters, leached as a result of prolonged contact with highly acidic waters. According to scientists the higher the acidity level, the greater the aluminum content in surface water which could cause red blood vessels to burst or cause increased viscosity in fish blood. As blood circulation gets affected by blood that is too viscose, it causes strenuous pressures in the heart of the aquatic creatures and eventually leads to heart attack. Other aquatic organisms including the small aquatic animals without backbones known as macro-invertebrates have decreased in population since their ability to reproduce has also been affected. Examples of these macroinvertebrates are the mollusks such as clams and snails, crayfish, aquatic worms and aquatic insects such as mayfly nymphs and stonefly. They are greatly affected because most of them find refuge or shelter in the shallow parts of surface water where the effects of acidification are most evident in aluminum leaching rocks and sediments. Amphibian animals whose existence is greatly related to aquatic environments have also been distressed by water acidity. As their eggs and larvae thrive for growth and development in water conditions, some species of frogs and toads are currently on the verge of extinction and are now included in the endangered species list. The general findings showed that some of the eggs that survived and developed as mature aquatic adults showed signs of deformity and or stunted growth. However, these findings were still considered as inconclusive due to lack of consistency in results. The brook trout which initially manifested high acid-tolerance did not thrive in some of the Northeastern waters. On the other hand, acid sensitive fish like the fathead minnow went into extinction as expected. Acidification has affected bird population in terms of food availability and the presence of aluminum content in the quality of fish that piscivorous or fish eating birds subsist on. Studies are being made regarding the effect of aluminum content in the reproductive systems of these fish eating birds. In addition, the poor quality of fish as source of calcium supplement needed for egg shells and bone growth could possibly result to the piscivorous birds’ decline. Some examples of these types of birds are the double-crested cormorants, herons, terns and gulls. Forest birds seek new nesting sites in open woodland areas due to what foresters call as forest diebacks. Their food sources have dwindled as in the case of the UK crane flies whose habitats have been affected by forest degradation. The golden plovers are said to be experiencing starvation since their sources of food have been badly affected. As studies are still underway, the consistent effect of acidification in the bird population has not yet been established. The rabbits as forest dwellers are under observation as to how the acidified forest vegetation has affected their existence. The occurrence of Net Acid Flux in their structure shows indications that these animals are manifesting bile salt induced injury in their digestive systems. The high concentration of aluminum from the soil as a result of acid rain contributions are feared to be causing malnutrition and starvation in some forest animals. Plant vegetation growing in acid damaged soil and dependent on acid rain for survival can possibly speed up the deterioration of some animal’s living condition. Animal food coming from acidic sources which lacked sufficient amounts of nutrients like calcium, magnesium and potassium yet contained great levels of aluminum, could result to poor health, stunted growth and decreased rate of reproduction. 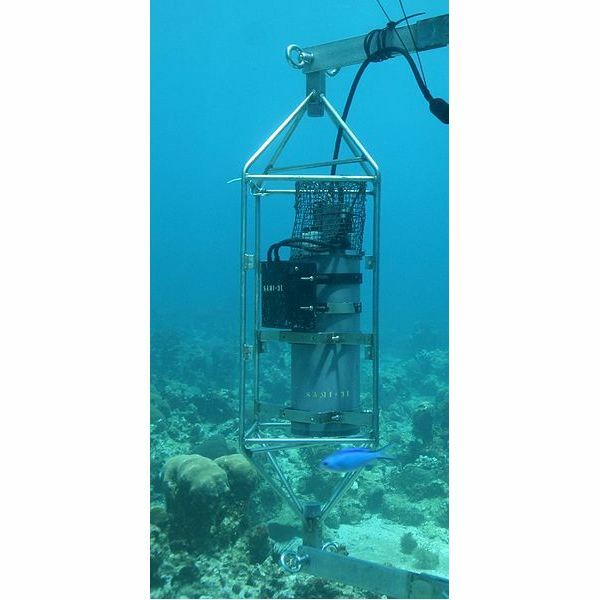 Deep sea observations have presented images of sea grass and coral reefs severely affected by ocean water acidification. Marine creatures living in these corals are starting to diminish since their coral breeding grounds are slowly being pushed into dissolution. The entire food chain in marine ecology will be disrupted if these animals whose main purpose is to provide food for the larger marine animals cannot find safe and suitable breeding sites. The impact of acid rain damage dwells mostly in conditions that resulted to food with aluminum contamination, to habitat loss and to unsuitable sites for breeding their eggs and nurturing their young ones. These are the same basic needs of human beings which we call as food and shelter. Since we are all part of natural ecology that has been disrupted, we are also susceptible to the effects of acid rain in the environment. As one living organism’s source of food is cut-off, higher creatures that rely on it for subsistence can be affected and suffer from starvation, poor reproduction and eventually extinction. The whole food chain becomes affected until it reaches the user at the highest end of the series, the humans. The impact of acid rains manifested damages that affected the basic needs of every living organism that exists. 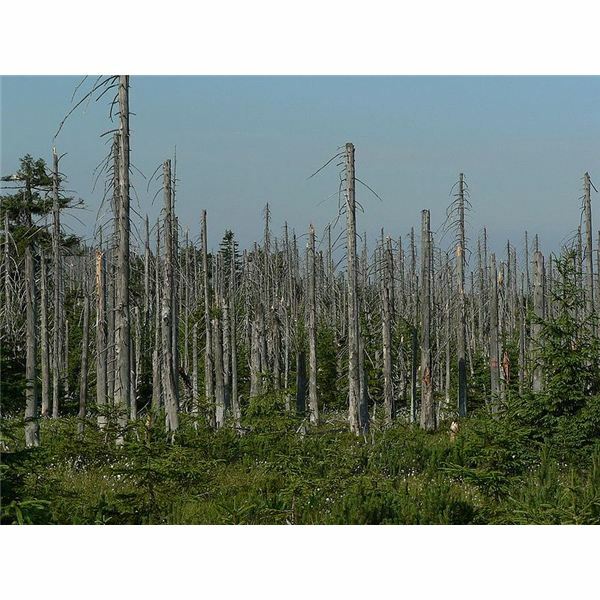 The effects of acid rain are significantly adverse and in fact damaging and are most evident in animals, plants, infrastructures and human health.